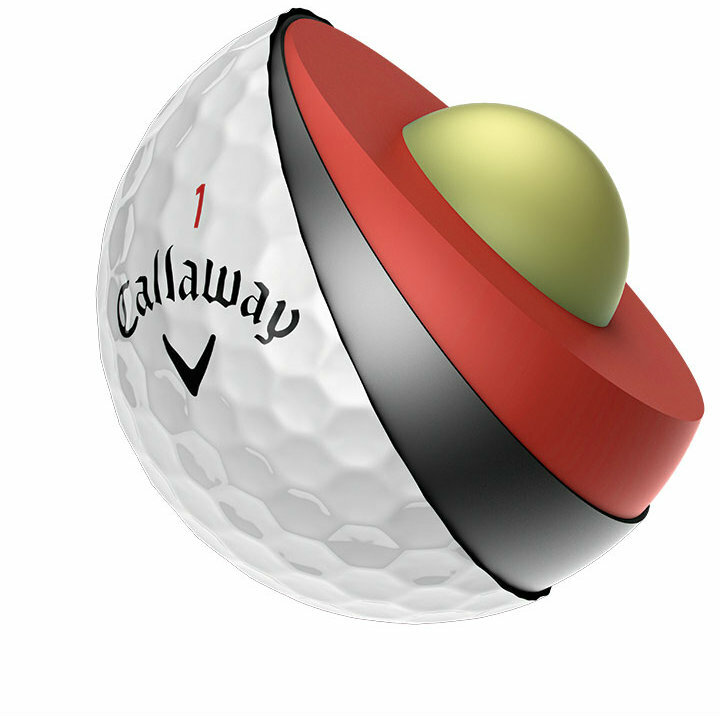 Callaway’s 2016 fourth quarter net sales grew by 7% resulting in full year net sales growth of 3% (or 5% and 2% on a constant currency basis). 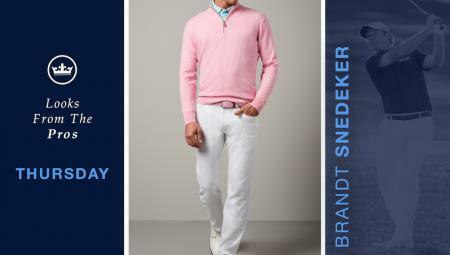 The Company’s overall market share gains in 2016, together with its new apparel joint venture in Japan, enabled it to achieve this sales growth despite softer than expected market conditions. The Company’s overall U.S. hard goods market share increased in 2016 and the Company sustained its #1 position in U.S. golf clubs market share. In addition to this sales growth, the Company also significantly improved its profitability and cash flows for full year 2016, including a 64% increase in income from operations and a 154% increase in cash provided by operations. 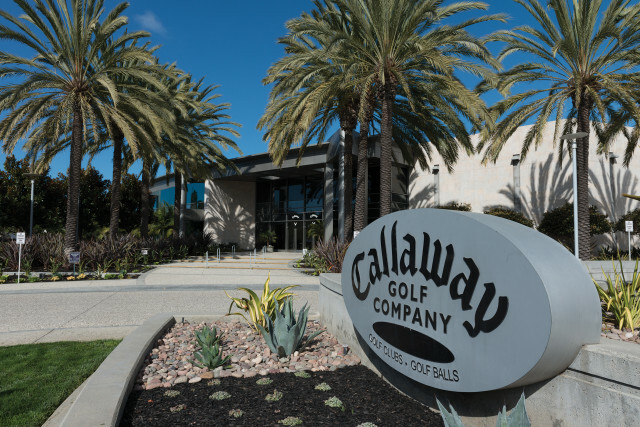 “2016 was an exciting and pivotal year for Callaway Golf,” commented Chip Brewer, President and Chief Executive Officer of Callaway Golf Company. “We demonstrated continued ability to grow market share and top line revenue throughout the year by introducing engaging product with exceptional performance, while at the same time realizing operational efficiencies and judiciously capitalizing on investment opportunities. 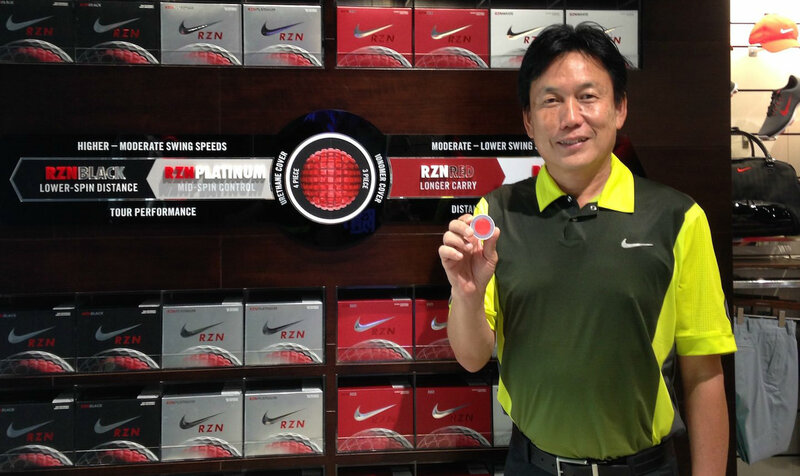 Specifically, we demonstrated our commitment to strategically investing in the core business through the acquisition of Toulon Design and the hiring of Rock Ishii, a highly respected innovator in the golf ball category. Mr. 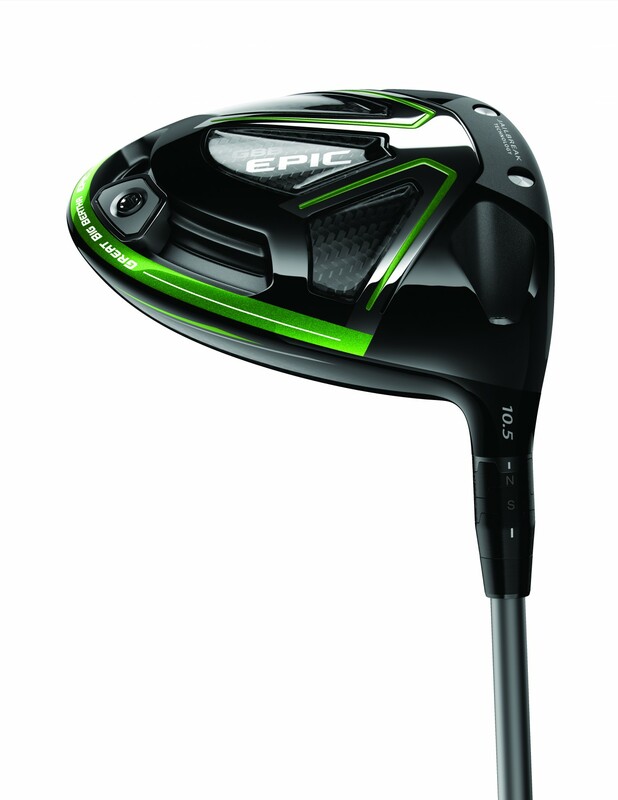 Brewer continued, “Looking ahead to 2017, we are encouraged by the early enthusiasm surrounding the EPIC driver with Jailbreak Technology and the newest addition to our Chrome Soft platform, Chrome Soft X. 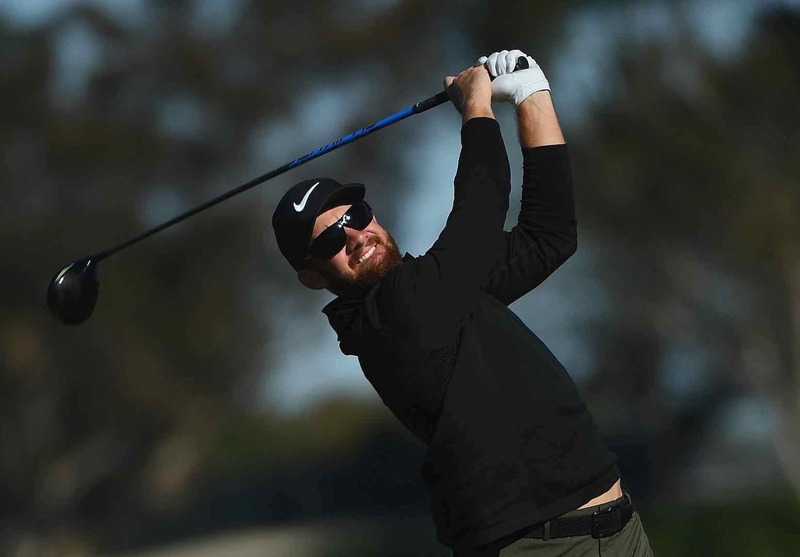 On Tour, we are excited to have signed veteran Michelle Wie just last week and to have added earlier this year other young promising players such as Patrick Rodgers, Mariah Stackhouse and Daniel Berger. “We will continue to thoughtfully and strategically invest in professional golfers to represent our brand on the major global golf Tours as we believe that success on Tour translates into success for our shareholders. Beyond the Tour, we will also continue to seek opportunities to invest in our core business during a period where many of our golf equipment competitors either choose to or are forced to cut back. Nike’s withdrawal from the hardware market can’t have done them harm, as well as continued uncertainty around TaylorMade’s ownership. 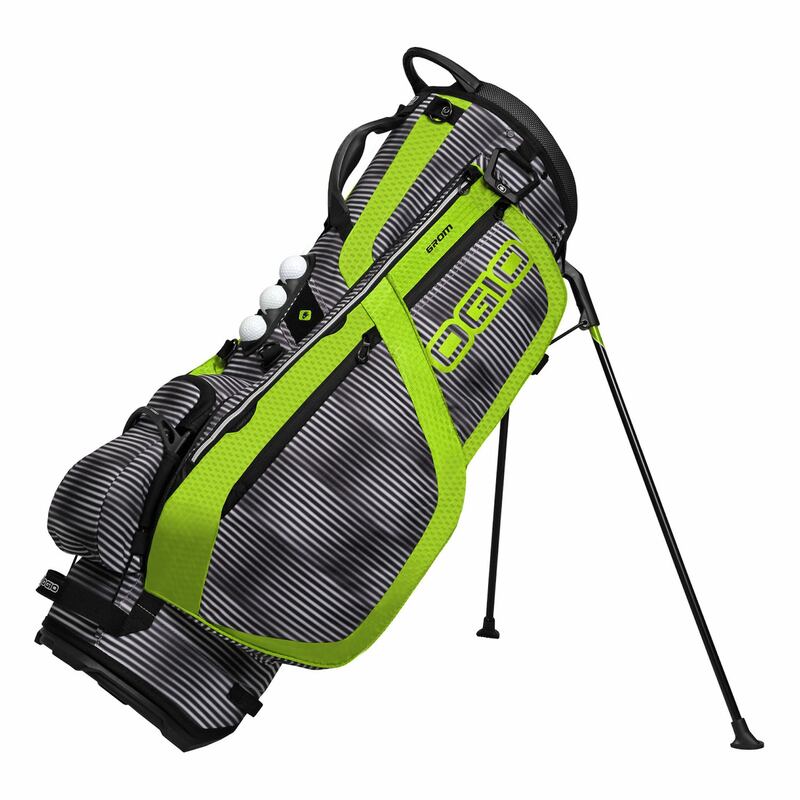 The Ogio purchase made a lot of sense to us as well, as it’s a great brand and should fit very comfortably into their portfolio. 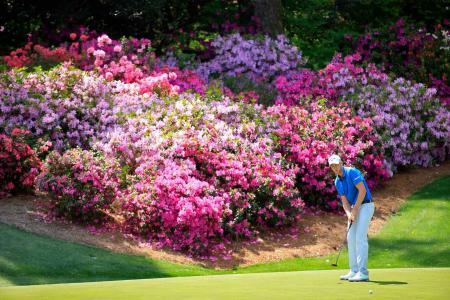 Rory playing the Epic must also be a bonus. Callaway clearly have momentum, and are well set for a strong 2017. Chocks away!